Thank you for engaging with TMARA. Let's first see if your new product or innovation ('as is') can pass the Market's MUST HAVE test? There is no need to share any of your secrets, we only require what is already in the public domain. Your submission is free, really quick and without obligation. 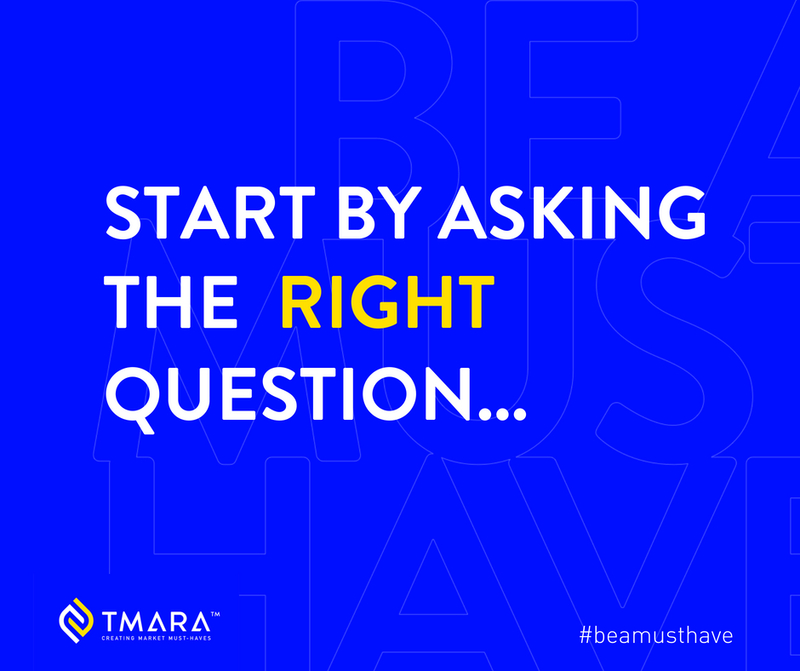 How were you introduced to TMARA? Thank you for submitting your case.